Goldsworthy Gutter Cleaning -YOUR solution to blocked gutters. satisfaction with our 'no mess' policy. 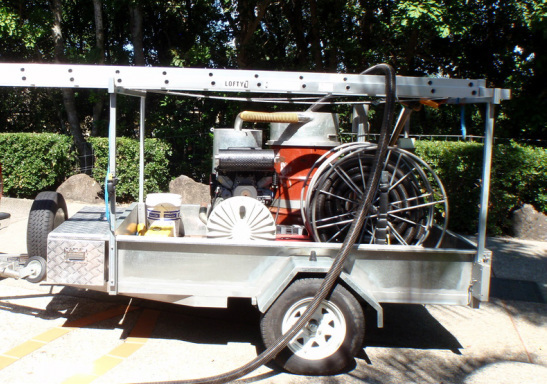 Services: Gold Coast Gutter Cleaning, Gutter Cleaning, Vacuum gutter clean, Gutter washing, roof cleaning.